This post may contain sponsored links, posts and/or ads. See my full disclosure policy. Heat, water, electric, phone, cable. The list of household bills needing pay each month seems endless, especially when costs keep rising but income stays the same. 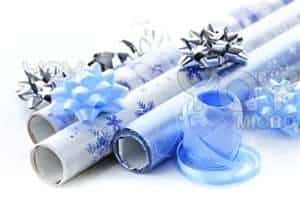 Fortunately, reducing the costs of house bills is entirely doable by simply changing some habits or switching the type of equipment used when accessing certain utilities. Reducing water use. Take timed showers with low-flow shower-heads, run dishwashers and washing machines only when they are fully loaded, check all pipes for leaks and water your lawn at night to decrease evaporation. Consider implementing a rain catchment system so that watering gardens and lawns won’t cost you a dime. Reducing electricity use. Replace light switches with dimmer switches so that you only use the amount of light you need, keep freezers and refrigerators as full as possible to reduce appliance running time (food packages insulate against outside temperatures) and hang laundry outside to dry in warm weather. Installing ceiling fans in larger rooms improves air circulation and cuts down on air conditioner use in the summer. Also, when no one is accessing electronics-TVs, computers, stereos-unplug them to reduce “phantom” electricity use (they actually consume electricity when turned off). To make unplugging them more convenient, buy a power strip, plug all these items into the power strip and simply switch off the strip when no one is using these devices. Learn how to repair basic plumbing problems. Your home’s plumbing system is essentially a series of connected pipes and shut-off valves with minimal components needed to keep operating efficiently. For example, if your toilet is leaking at the base, the solution would most likely be to replace the wax ring located where the toilet is attached to the pipe entering your sewage system. You can find how-to websites online that describe the process of shutting off the water, removing the toilet and replacing this inexpensive ring. 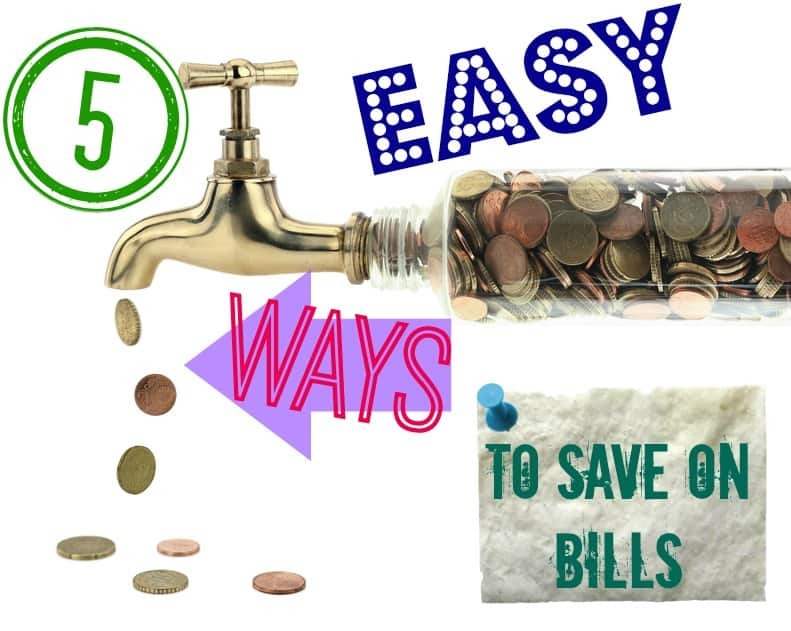 Plus, you’ll be saving over $100 off your monthly household bills by not calling a plumber. Save on electricity and food bills by using a crockpot (slow cooker) for preparing meals. The crockpot may be the most underestimated and under-utilized kitchen appliance because most people don’t realize it can be used to cook nearly everything–meats, desserts, vegetable dishes and even breads. Although slow cookers are meant to run several hours, they actually use much less electricity than an electric range. In addition, crockpots will tenderize even the cheapest meat cuts, which helps reduce your monthly food bill as well but still provides your family with delicious meals. Save on home phone bills with VoIP. Voice over Internet Protocol is a telephone service requiring a high-speed internet connection that dramatically reduces telephone costs while offering other benefits such as portability, a variety of convenient calling features and enhanced voice clarity. VoIP providers give you instant phone service wherever an internet connection is available without the added cost of a traditional telephone line. This means you have access to a telephone anywhere you go without the hassle of being tied to a landline installed in a one room in your home. VoIP technology also converts scratchy analog signals into clear, real-time digital information packets so that talking to someone thousands of miles away sounds like you are talking to them face-to-face. Looking For More Money Saving Ideas? 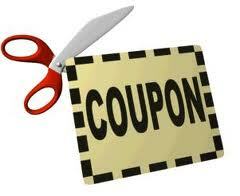 I clip coupons when shopping in stores and when shopping online I use coupon codes. We also use rain water that’s been collected for watering the plants/garden. We are being more eco friendly these days. I need to start using a slow cooker to cook more meals vs my regular oven! I do a ton with my slow cooker because we don’t get home in the evenings often until 7:30. It’s truly a lifesaver for me! I’m always looking for ways to save. I see some ways I can use these tips. Very useful. We are a frugal family and environmentally concious, but I did not know about the crock pot or internet phone as being such energy savers! So cool. I will have to look into these. I have to start unplugging things. I unplug things when I know it won’t be used for awhile, but not the things we use on a regular basis. Those are the things need to start unplugging too. Learning how to some basic plumbing myself is something I should definitely do. I didn’t realize that the slow cooker saves money!! Makes me love it even more!!! 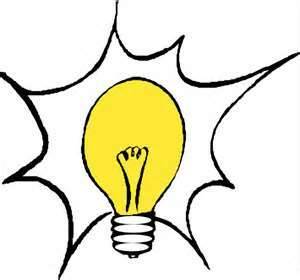 Since I work out of a home office I have been using more natural light and keeping the house lights turn off. We are trying to cut our energy bills. I need to utilize my crockpot more. I use it maybe a few times a month, but it really is a convenient way to cook. The lower electricity usage is a bonus too! Copyright ©2019, Farmer's Wife Rambles. All Rights Reserved.